No matter what kind of serious driving you want to get into, learning how to trail brake is key. It sounds simple at first—braking hard into a tight corner then trailing off the brake as you turn in—but it’s tricky to nail and magic when you get it right. 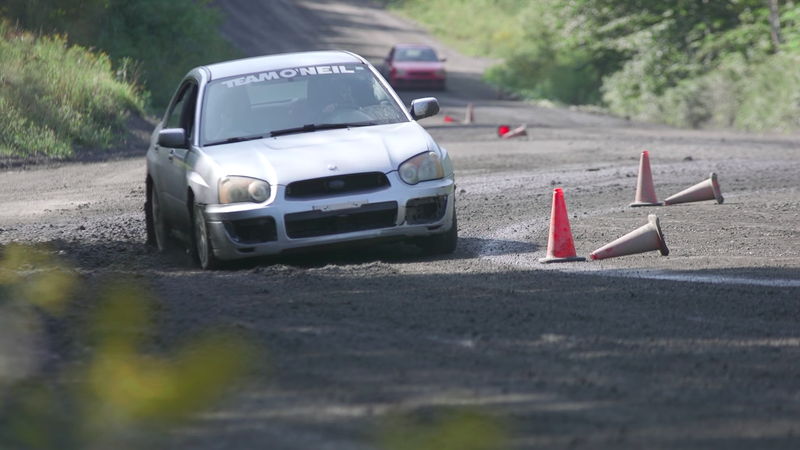 This is the newest installment of Team O’Neil Rally School’s sort of online college of expert driving skill, and it’s a good one to watch. 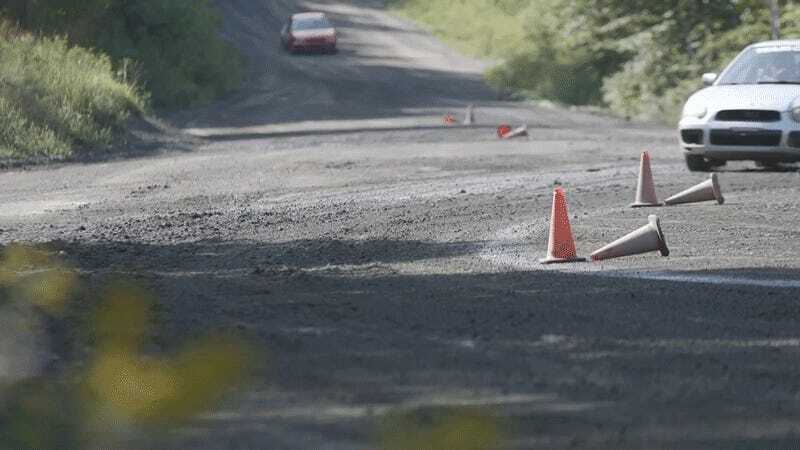 Trail braking is something that you’d use a lot in really any kind of high speed driving, rally or otherwise. So if it sounds so simple, why is it so tricky? Well, braking puts the weight of the car on the nose, which gives you good traction on your front wheels that are doing the steering, but it also lightens up the back. This gets you into the mystical world of weight transfer. Do it wrong and you’ll turn the car like normal when the weight is off the front and you’ll plow wide. Do it right and the car will feel like it’s magically turning underneath you, helping you along through the corner. Then you have to get the hang of dealing with this oversteer. These are things you only get with practice, questions of feel and experience. So don’t waste time! Winter is coming up. That’s oversteer season to you and me.